Humidity increases the chance of mold formation. Many people assume that if mold begins to form in their home they will immediately detect it. The truth is that if you detect mold, then mold spores are already exposed to the air and you are already breathing in these toxic fumes. 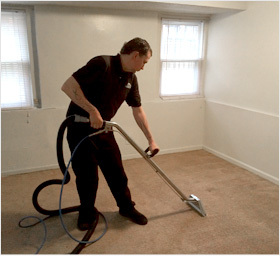 Considering the increasing humidity in Orange County, carpets are the perfect spot for mold formation. In fact, the dark crevices of carpet make mold formation very elusive, so might already be dealing with mold without knowing it. Mold is not the only growth concern. 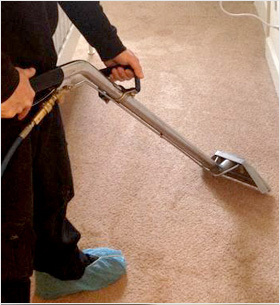 There are a plethora of pathogens, like airborne bacteria, allergens, dust, dander, and soil which enter your home naturally and stubbornly stick to your carpet. As they reside in your carpet's fibers, rather than on the carpet surface, they are easily undetected by the unaffected, however allergy suffers feel their presence in stuffed up noses, watery eyes, and other flu like symptoms. 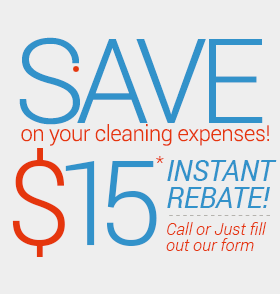 UCM Services Orange County is a locally owned and operated cleaning service provider familiar with the needs of Orange County residents. All of our technicians are licensed and certified in the state of California and each technician has experience in the cleaning field. We place customer service above everything else, so you can be sure that you will never be left empty handed. Our staff of technicians is trained for various cleaning services, such as air duct cleaning, tile and grout cleaning, mattress cleaning, and many other services fitting for the home or office. If you would like to know more about the effects of humidity on carpets or about keeping your moisture levels down in your home or office, or even just to schedule an appointment, contact UCM Services Orange County today!